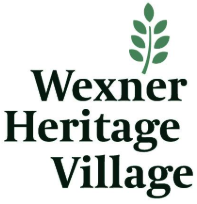 Please click the button below to download your report PDF immediately. 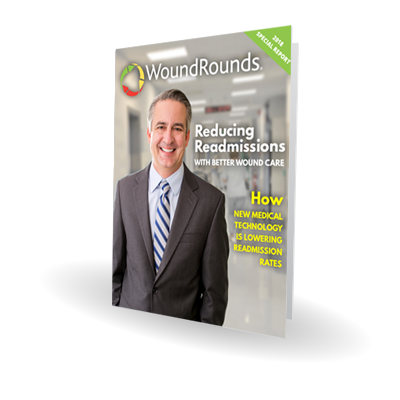 “Our wound care has improved with WoundRounds. I expect to see increases in our quality outcomes and financial outcomes as we grow our wound patient census." "WoundRounds is providing great clinical and economic outcomes to our facility. WoundRounds has provided the payoff we hoped to achieve." "WoundRounds has proven to be the best program of any type in the nursing home business. WoundRounds has everything you would want and more." Schedule a Free Consultation to Start Reducing Readmissions Today! © Copyright 2018 Telemedicine Solutions LLC. All Rights Reserved.